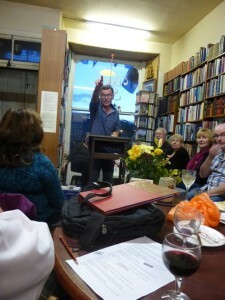 Another excellent weekend coming up of poetry, music and fun at Callander Poetry Weekend. This annual extravaganza is truly one of the highlights of the year. 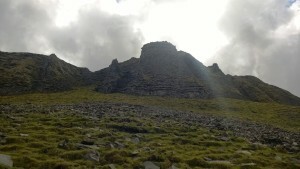 The weekend will run from Friday 2 till Sunday 4 September. Sally Evans and Ian King are fantastic supporters of poets and poetry, and the weekends are always filled with strong words and plenty of laughs (plus excellent cakes). This year’s programme promises the usual high standard with poets coming from all over Scotland and beyond. Check out the Facebook page. Alternatively, go to Sally Evans’ website for more information. I have a wee spot on Sunday afternoon, reading in the final session with Ray Evans, Ian King, Irene Cunninghame and Magi McGlyn. I hope you get along. You’ll love it! 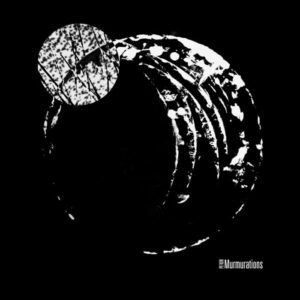 You will hear well-established and wonderful poets. Plus, you will hear up and coming and wonderful poets. And, you will have your hearts and minds stretched in fabulous directions. 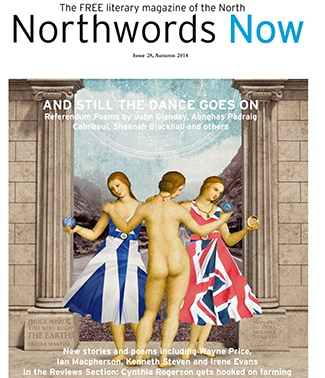 Very glad to see my wee post-referendum poem ungrasped in the latest Northwords Now. It is a great magazine, edited by the poet Chris Powici and is always lots of interesting and good quality writing. You should think about subscribing (or submitting) to this excellent journal based in Scotland. I have a poem published in the current edition of Northwords Now. Page eight (In Blanchland again). 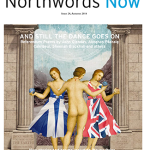 Northwords Now is edited by Chris Powici and available on-line as well as in many outlets. The magazine is excellent and well-produced. And free to all. It is always worth a read.